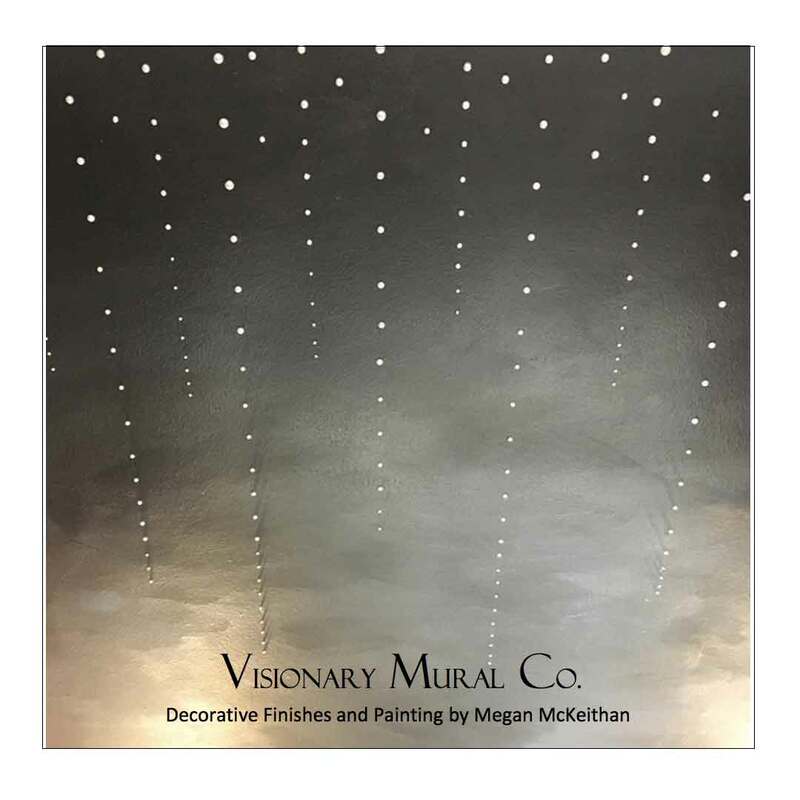 Based in Atlanta, GA, Megan McKeithan, founder of Visionary Mural Company, has been creating exceptional fine art commissions, murals, trompe l’oeil illusions, and complete environments in homes and businesses around the country for more than 22 years. Megan paints murals on location or on canvas in the studio for installation anywhere. She also paints abstract mixed media paintings on panels and canvas for sale and by commission. 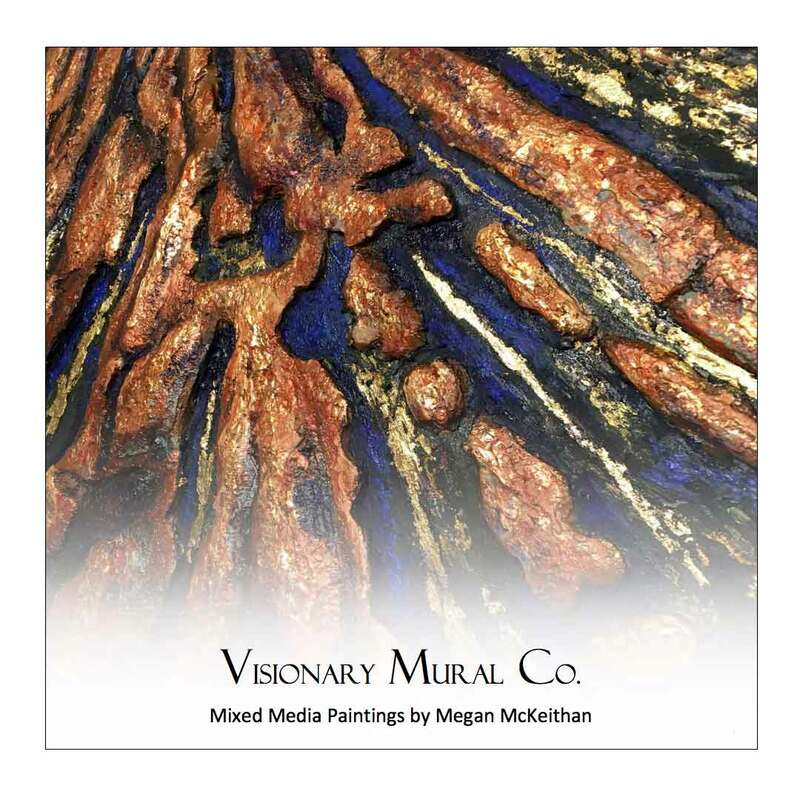 Her work can be found in more than 61 cities around the United States, and on Facebook at Visionary Mural Co.
Megan collaborates with architects, interior designers, and clients to design murals and commissioned paintings which are more than paintings on the walls. These art works create the atmosphere, energy, and environment clients want in their spaces. 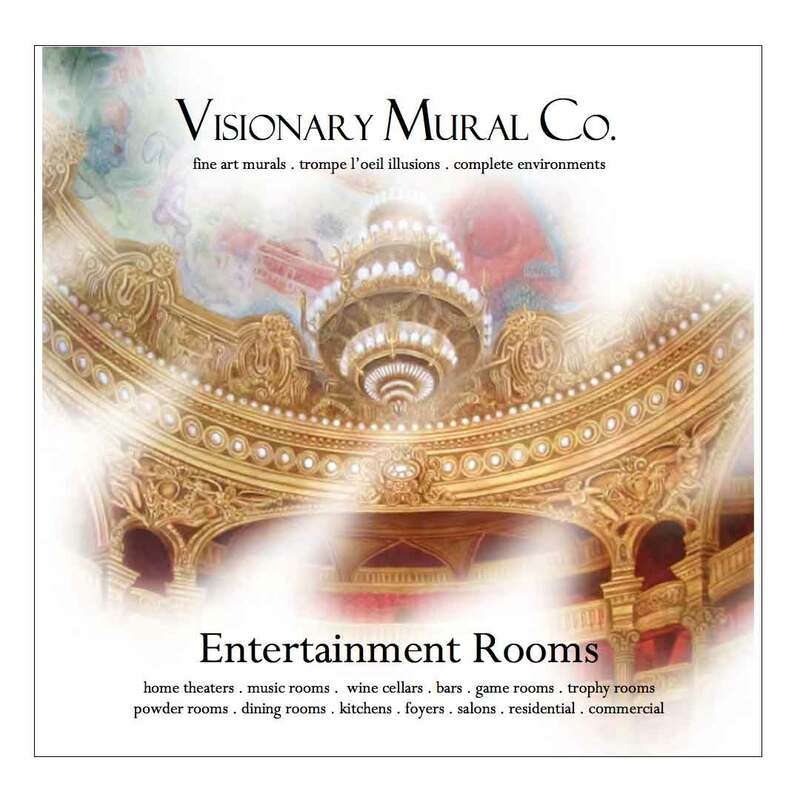 As an expert trompe l’oeil mural artist, drawing on her extensive experience, Megan creates unique works of art, perfect for her clients and their architecture. Megan’s artwork represents the highest standard in mixed media fine art, murals, trompe i’oeil illusions and complete environment design. Each project she creates is both perfect for the individual client and ideal for the architectural location.